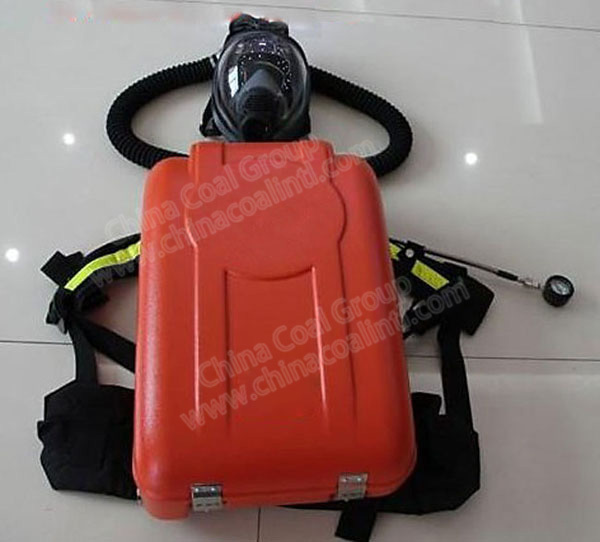 ADY6 Negative Pressure Coal Mine Oxygen Respirator is a kind of personal respiratory protection device that uses compressed oxygen as air source, it is isolated and regenerative. 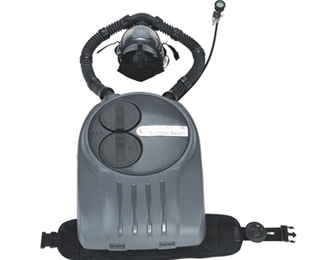 Respiratory isolate with the outside world when the user breathing, instrument and human respiratory system form the inner loop. 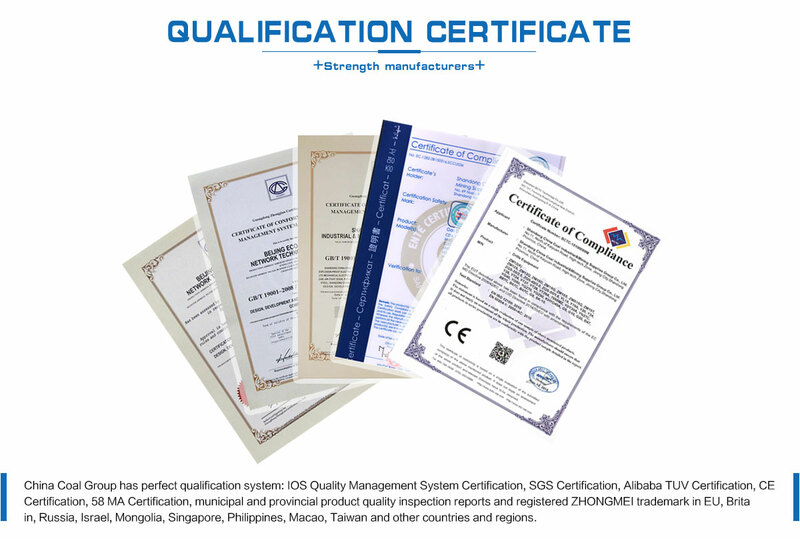 High pressure gas cylinder provides oxygen gas. 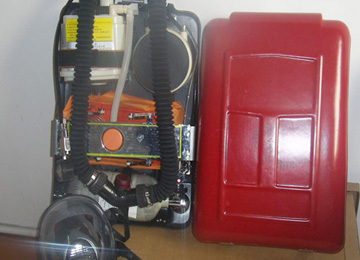 Breathing gas was storage by airbag. 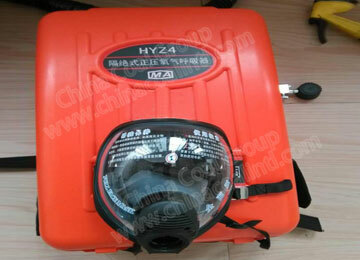 It has high safety factor for human respiratory protection. 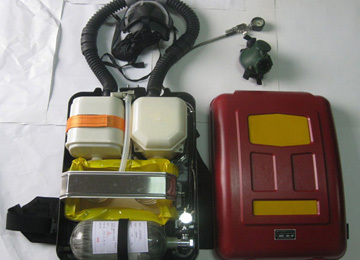 Mainly used for the poisonous and harmful, oxygen and other disasters (normal atmospheric pressure) in the environment to implement rescue and relief.
? 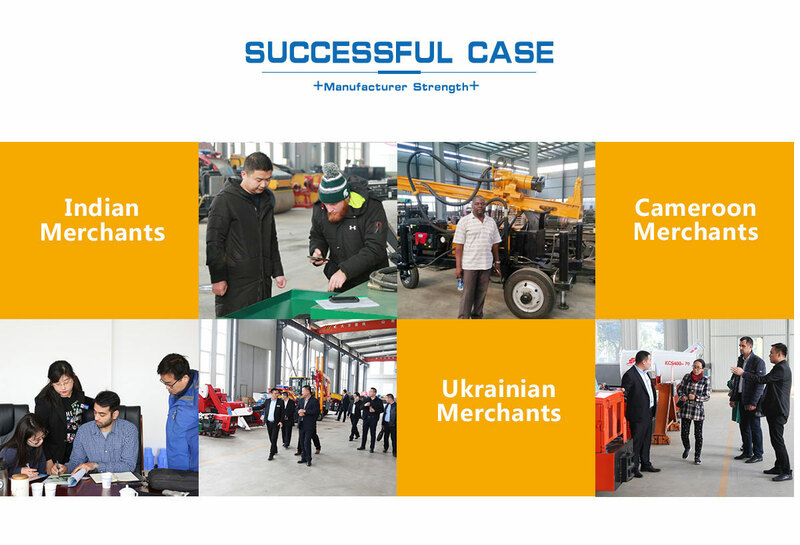 Stable and reliable performance, simple operation.
? 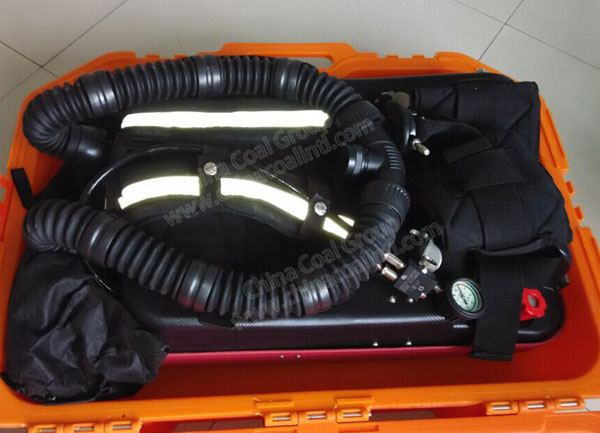 Breathing tube for large cross-section of high quality rubber hose, texture soft, with the head swinging at ease. 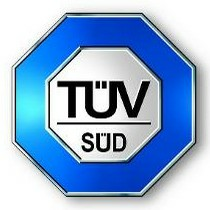 Commend: inform us about the price. Customer Services: Dear Customer, We just got your message. 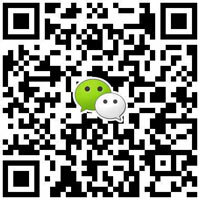 Our sales will contact you asap. 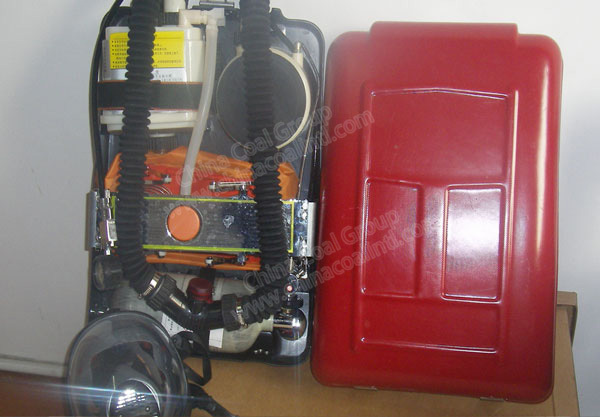 Commend: Please provide your best offer for ADY6 Negative Pressure Coal Mine Oxygen Respirator. 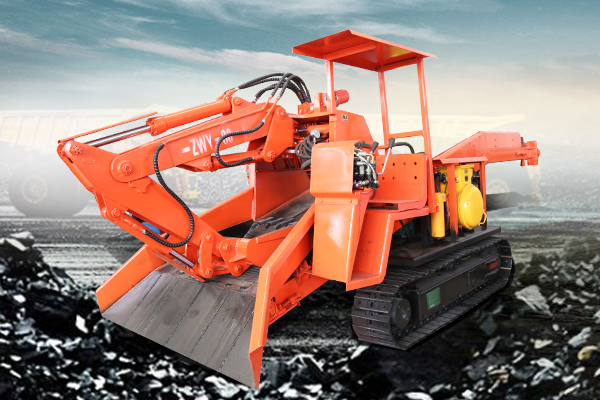 Customer Services: Thank you for your recognition and evaluation of China Coal, we will as always, provide new and old customers with quality products and services!